From FOTS Japan. 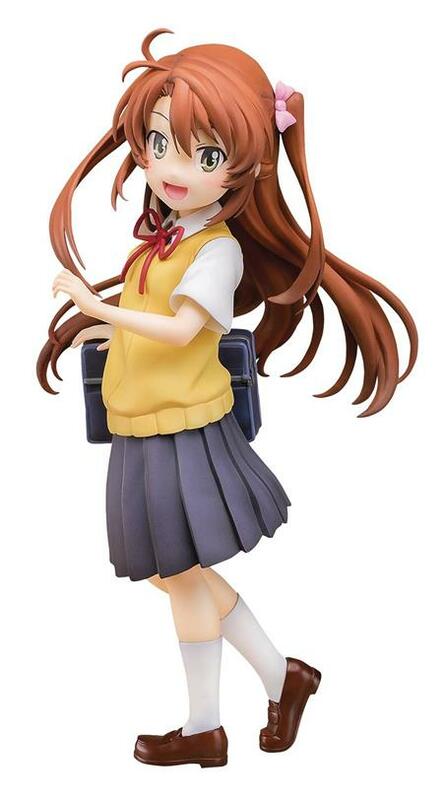 From the anime Non Non Biyori comes this 1/7-scale figure of Komari Koshigaya! Made from PMMA & Polyurethane and standing about 7-inch tall, this Komari finally gives fans a chance to expand their Gekijouban Non Non Biyori Vacation collections! Be sure to display her with the previously released Renge Miyauchi!